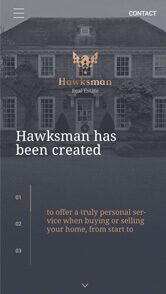 Focusing on quality of service, attention to detail and clear, transparent advice. 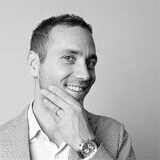 After two successful but small projects for Republik, Michal (CEO) decided to hire Pagepro for more challanging project where quality and timing where crucial. 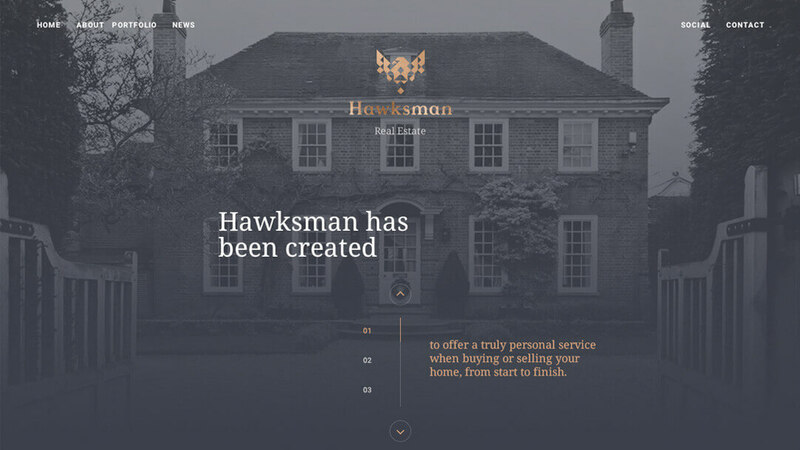 We had to code the website corresponding to Hawksman company vision. Republik always have well described requirements. Their "Results-Driven Design" is followed by discovery stage including technical aspects of the project. 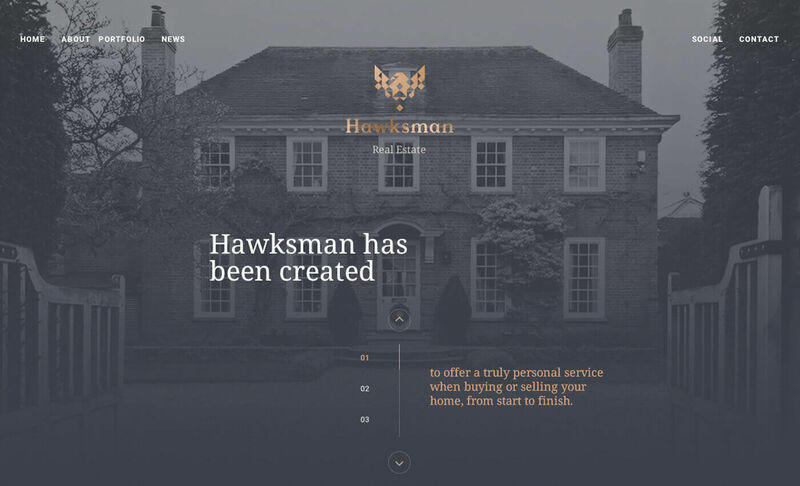 Republik Media partnered with Pagepro to create modern website for Hawksman. Republik picked up Pagepro for the third time and they are planning to hire us for futher web development projects. Whole project took us 6 weeks. First thing was to check if we have all needed materials. Republik agency provided us with: PSD & JPG design files, SVG icons, basic requirements and animation examples on different websites. We've made sure if we have the latest version of the files by presenting materials summary on FrontendApp (our internal tool), also we've checked if SVG icons are prepared for web-use. After reviewing the materials, we've prepared list of questions and suggestions, we asked to do the kick off call for making sure if we understand all her specific requirements. 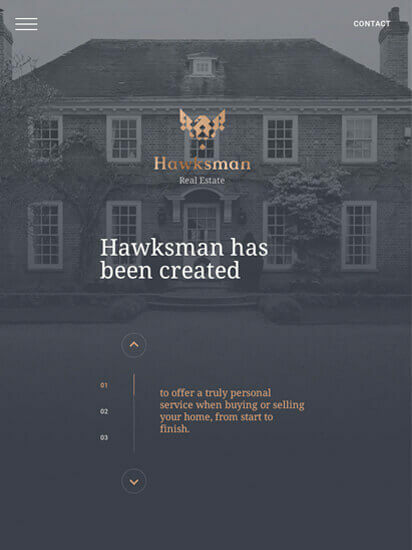 The project was actually split in 2 stages - HTML/CSS building and WordPress development. We always like to split front-end development from other phases because it is much faster to prepare CSS & HTML using front-end tooling, like our own SASS starter (LibSASSerPlate). After preparing HTML&CSS we've planed to implement static files into WordPress custom theme. After planning project architecutre we always start with building HTML. We are making sure if code is split into tiny, easy to re-use HTML components. BEM (Block, Element, Modifier) is an open source technology for developing websites that need to be created quickly and maintained over many years. BEM is used in the front-end development of all Pagepro services. SCSS structure needs to be well designed and should be refactorized during project life time. Using easy to understand variables for colors and sizes is a must have. It makes code reusable and easier to understand for other developers. the tablet and mobile layouts. Before starting WordPress development we always do first Q&A stage. At this stage we're testing the website on all modern browsers. Our Q&A assistant is making sure that everything looks the way designer wanted and works smoothly on all devices. We're doing testing on real devices and on emulated versions using BrowserStack. This stage is always conducted before WP integration, because it is much easier and faster to do bugfixes on static HTML & CSS templates. During the WordPress integration we took the static HTML files and created the backbone of the WordPress site. We're using Underscores as a starter for developing custom theme. We've lunched the website on test server with some prepopulated content just to verify if everything is editable and displayed as it should. After successful implementation we've prepared short instruction describing steps needed to update content on the website. Once the development was completed, we've tested the project on a majority of devices and browsers. There were a few small issues which had to be fixed. We paid special attention to the way each section of the site could be managed. We tested the functionality and installed the project on our staging server for a client review. We’ve had the ultimate good fortune of working with Chris and his team since 2015, building dozens upon dozens of sites. They deliver exactly when they say they will and it’s always pixel-perfect. But not only that, they prefer to under-promise and over-deliver!